As education reform advocates know, the Every Student Succeeds Act got rid of the School Improvement Grants program and replaced it with a requirement that states spend 7 percent of their Title I allotment (about $25 million annually for a typical state) on efforts to “serve schools implementing comprehensive support and improvement activities or targeted support and improvement activities.” Behind that jargon is a rare opportunity to help millions of kids. The schools targeted for transformation are in the bottom 5 percent for each state. This means that for multiple years, these schools have had extremely low student achievement and graduation rates. In many cases, these same schools are also failing specific groups of students, including students of color, students from low-income families, and students with disabilities. The stakes couldn’t be higher for kids and families most in need of radically better school options. That’s why the leaders closest to the ground — city-based advocates and officials — should seize this opportunity and steer millions toward strategies that will accelerate quality-school growth. Education Cities and the Thomas B. Fordham Institute recently released a brief to shine a light on three high-impact strategies city leaders should consider supporting as they seek to influence their states’ school improvement policies: charter school expansion, state turnaround districts, and state-led district-based solutions. 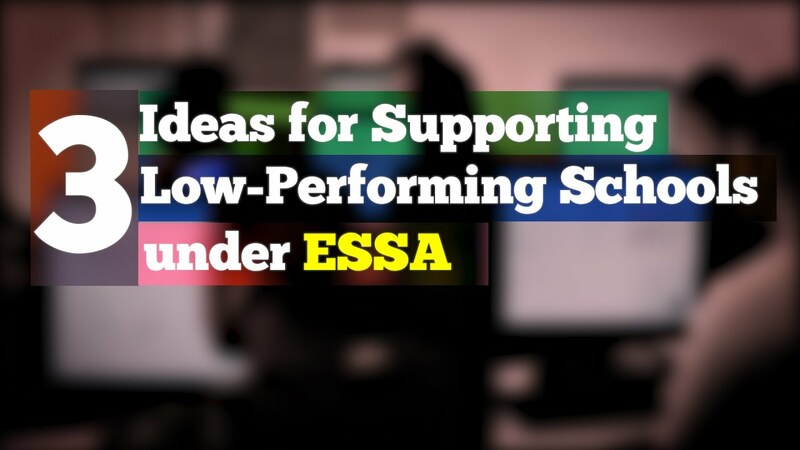 These strategies meet ESSA’s mandate for rigorous interventions and the new law’s more complex evidence requirements. 1. Charter expansion — the strategy with the strongest evidence base. CREDO’s 2015 study on urban charter schools, for example, found that they produced 40 additional days of learning for all students, as well as stronger performance for students of color and special education students, compared with traditional public schools. That said, there is no magic in the word “charter,” and the performance of today’s charter schools across the country ranges from amazing to awful. That’s why it’s critical that local leaders foster intentional charter growth strategies. For example, cities can use federal resources to replicate existing high-quality charters or incubate new schools with strong leaders and teachers. 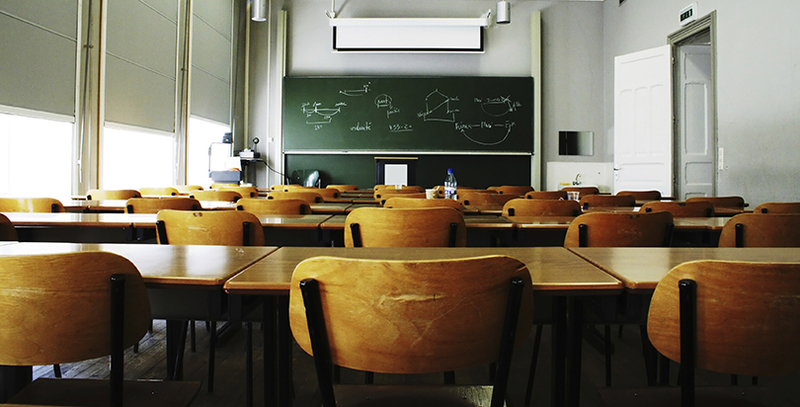 Vigilant authorizers can also increase the odds that new charters are high-quality. 2. State turnaround districts remove struggling schools from their home districts and place them under a state-led entity. Key examples: Louisiana’s Recovery School District and Tennessee’s Achievement School District. While some statewide districts have strong evidence of success, others have struggled — and all have faced significant community resistance. States pursuing turnaround districts should do so only if a significant number of low-performing schools are clustered in one area, and even then the leaders ought to ensure that their plans reflect the best practices of the few states where the model has worked well. City officials can be particularly valuable by helping to spur dialogue among community leaders and state turnaround district officials. Conversations will likely be most productive when grounded in relevant data about current and prospective outcomes for students, and when the goal is to get everyone on the same page about the terms of school takeovers and the eventual return of local control. Traditional takeovers have not had a strong track record, though; a better approach is what our colleagues at Empower Schools call the “third way,” exemplified by the Empowerment Zone in Springfield, Massachusetts. Here, a cluster of schools within a district operates with three essential conditions: independently sustained autonomy with local voice, flexibility at the school level, and a performance-based contract with the district. If states are looking at this type of intervention, city-based education leaders can help in several ways. First, monitor the evidence base; it’s important that classroom strategies meet ESSA’s demanding standards. To avoid wasting time, make clear that authority is aligned. Civic leaders can conduct or commission periodic evaluations so the community can develop a strong sense of how the intervention is working and where it needs adjustment. State ESSA implementation plans are currently in the works, with at least 14 states having already made public drafts of their plans. The strategies outlined are simply options with the potential to improve student outcomes — but they also carry distinct advantages and drawbacks. What works in one place might fail in another. 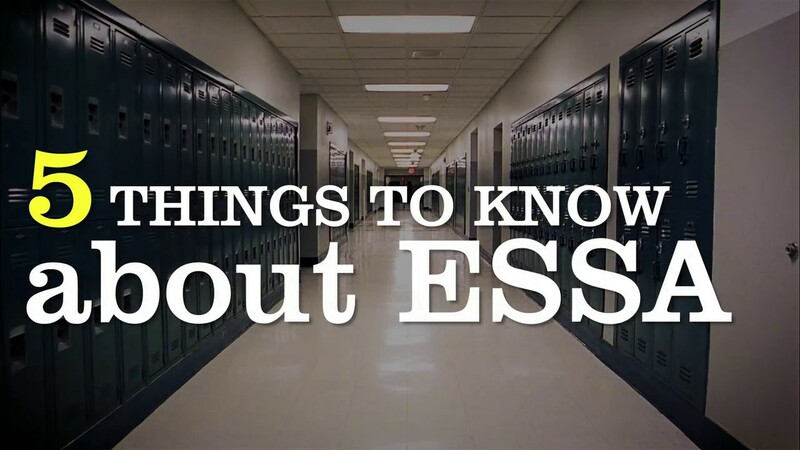 Unlike the No Child Left Behind Act, however, ESSA permits states to choose from a wide variety of strategies, as long as they meet rigorous standards of evidence. By engaging with state officials and pushing for bold policies, city leaders have a unique opportunity to make a lasting, positive impact.